The Wright Flyer, National Smithsonian Air and Space Museum, Washington D.C.
Harry Haskell - Editor and author of two nonfiction books including The Early Music Revival: A History the novel, and two novels, including Maiden Flight. Gustave Whitehead became a household name in Connecticut in 2013 when the editor of the highly-respected aviation magazine IHS Jane's All the World's Aircraft, declared Gustave Whitehead had been treated "shabbily by history." This comment came after Australian historian John Brown found a picture of a plane he alleged Gustave Whitehead flew in Bridgeport two years before the Wright brothers got their 1903 Flyer off the ground. Did you even know the Wright brothers had a sister? Harry Haskell - Editor and author of Maiden Flight, a novel about his grandfather's marriage to Katharine Wright, and three nonfiction books, including The Early Music Revival: A History. Dr. Tom Crouch - Senior curator, Aeronautics Department, Smithsonian National Air and Space Museum. 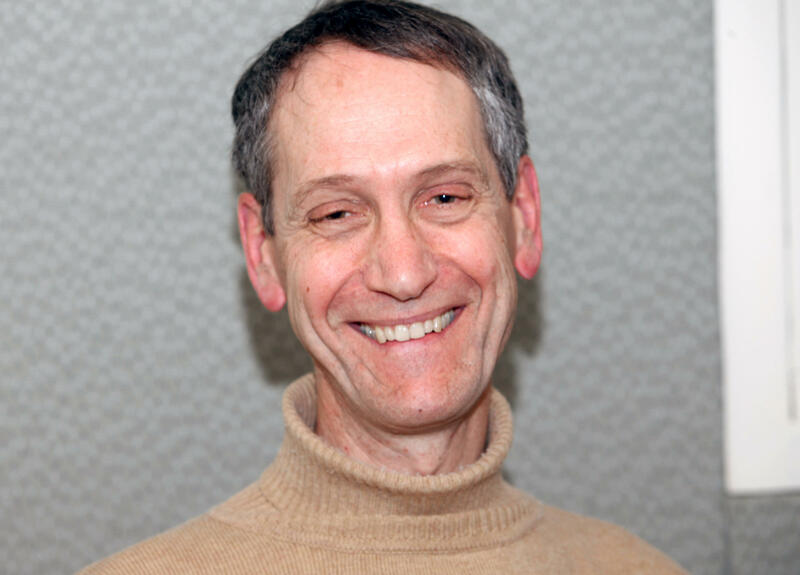 He is the author of several books including The Bishop’s Boys: A Life of Wilbur and Orville Wright and Wings: A History of Aviation From Kites to the Space Age. Jerry Roberts - Executive Director of the New England Air Museum. ​You can join the conversation on Facebook and Twitter. For decades, David McCullough has chronicled some of the biggest chapters of U.S. history. In his latest book, McCullough focuses on two brothers who not only had a massive impact on the United States, but on the world. 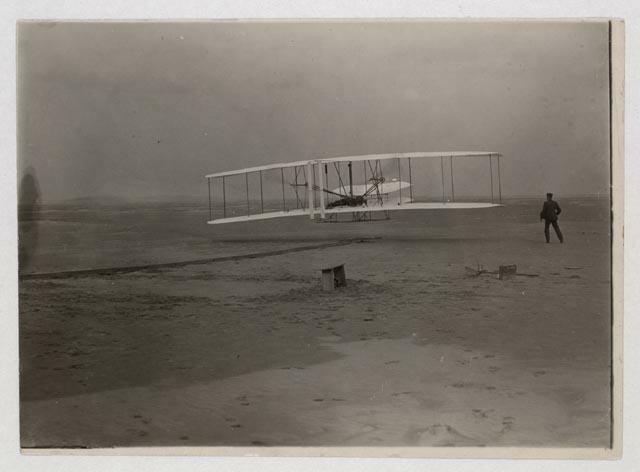 The Wright Brothers follows Orville and Wilbur’s path to immortality and their lasting legacy. Among those who dispute the Wright brothers' claim to fame are supporters of Connecticut resident Gustave Whitehead who they say was the first to fly in 1901. In fact, Connecticut lawmakers went so far as to officially declare that Whitehead was the first to fly, ticking off North Carolina and Ohio in the process. If Connecticut thought a state law acknowledging Bridgeport resident Gustav Whitehead as the first in flight would put the issue of who flew first to rest, Ohio and North Carolina are saying: not so fast. 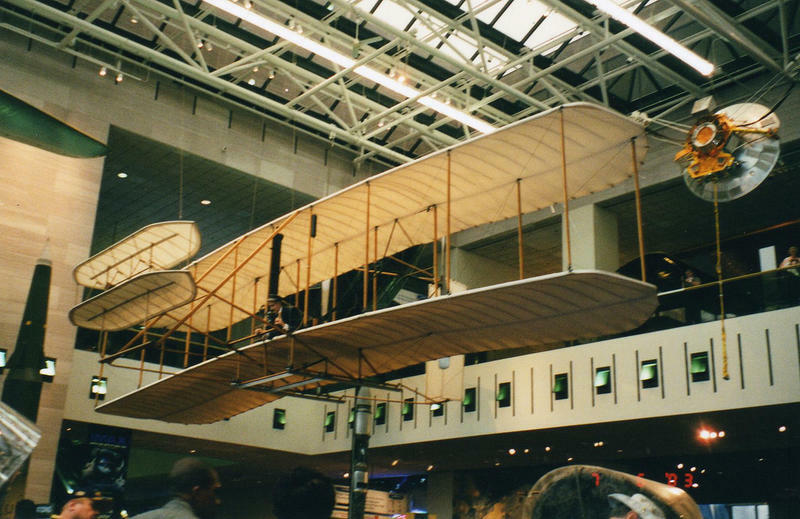 North Carolina Republican State Senator Bill Cook and Ohio Republican State Representative Rick Perales held dual news conferences Thursday reasserting the Wright brothers' legacy as the first to achieve powered flight.